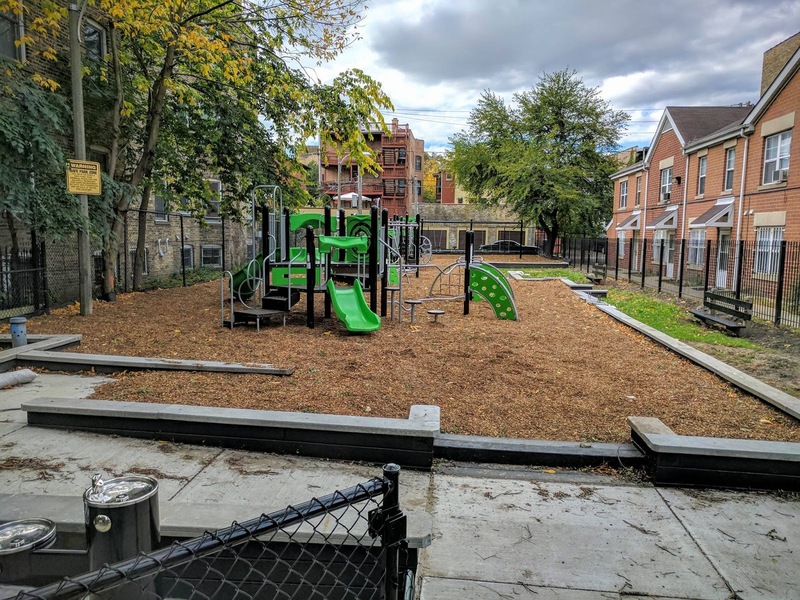 Gooseberry Playlot at 4648 N. Malden is looking a lot more welcoming. 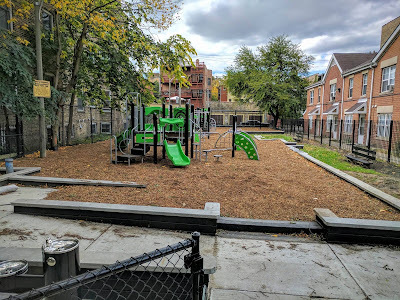 Brightly colored playground equipment has been installed as well as new drinking fountains. New sidewalks and ADA compliant ramps have also been installed. The park is still fenced off and an official grand opening should be any day now!